Comments: Tolerates colder temperature than many of the other bamboos. Will grow in a wide range of soil conditions from relatively dry to quite moist. 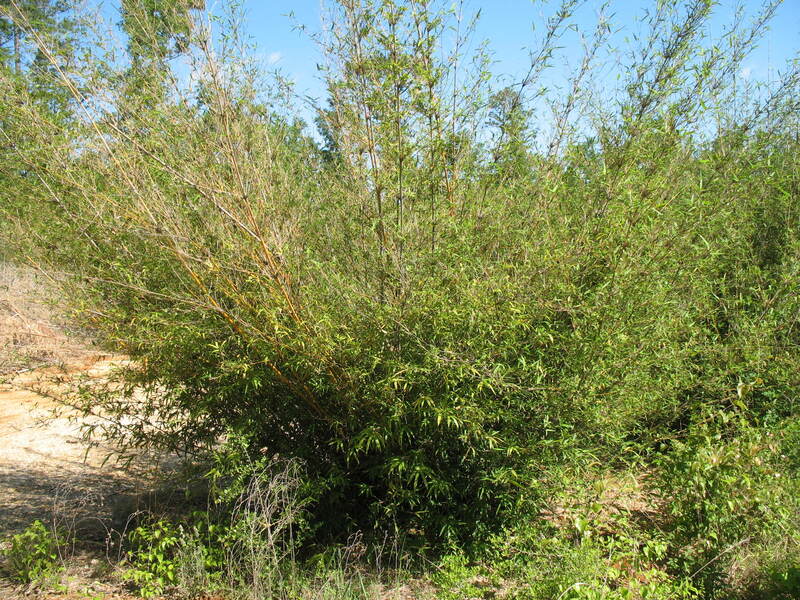 This is a heavy clump bamboo. Upright growing culms (canes) form thick clumps up to ten feet across. Difficult to grow most other plants up close to the clumps because of the competitive nature of bamboos. Best adapted for areas where there is ample room for this species to grow and flourish.